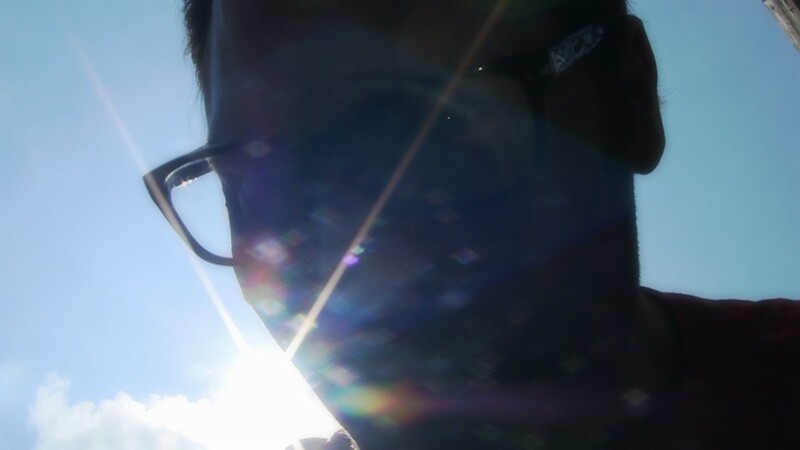 But a thing of beauty is a joy forever. 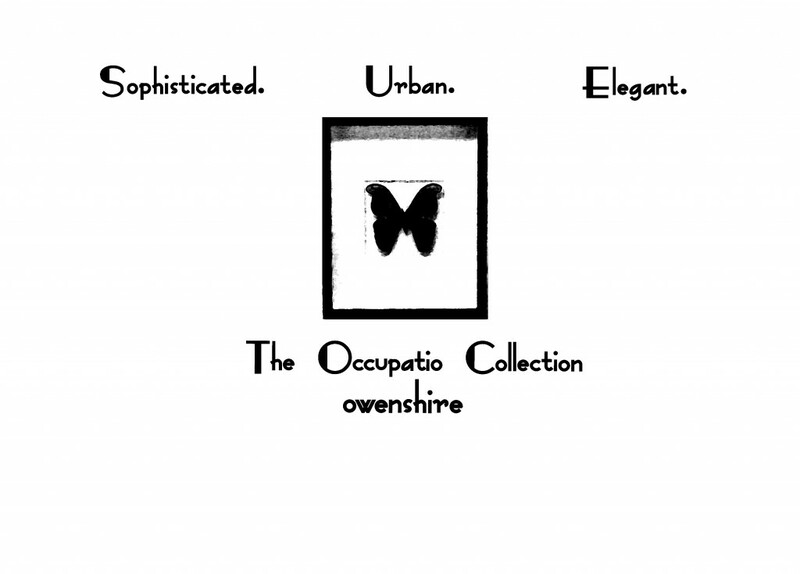 For a sampling of visual dainties, click on the thumbnails below. 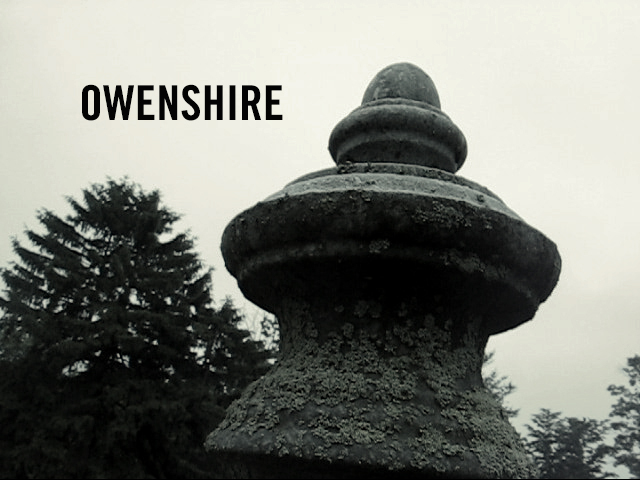 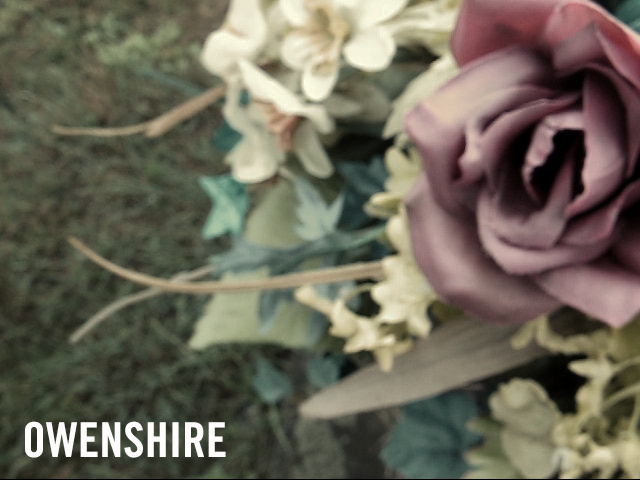 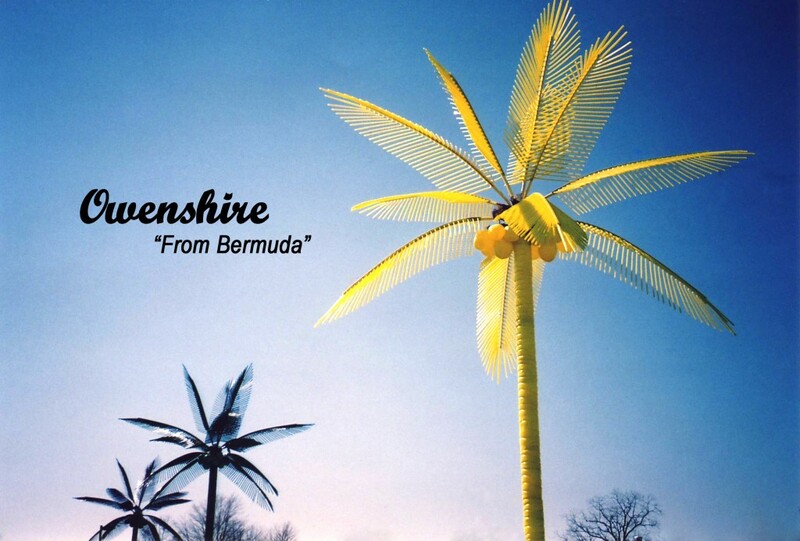 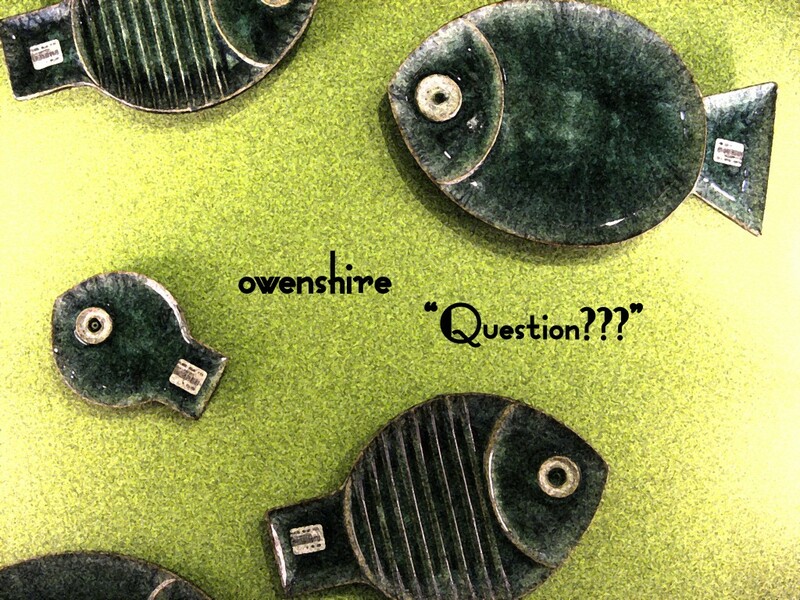 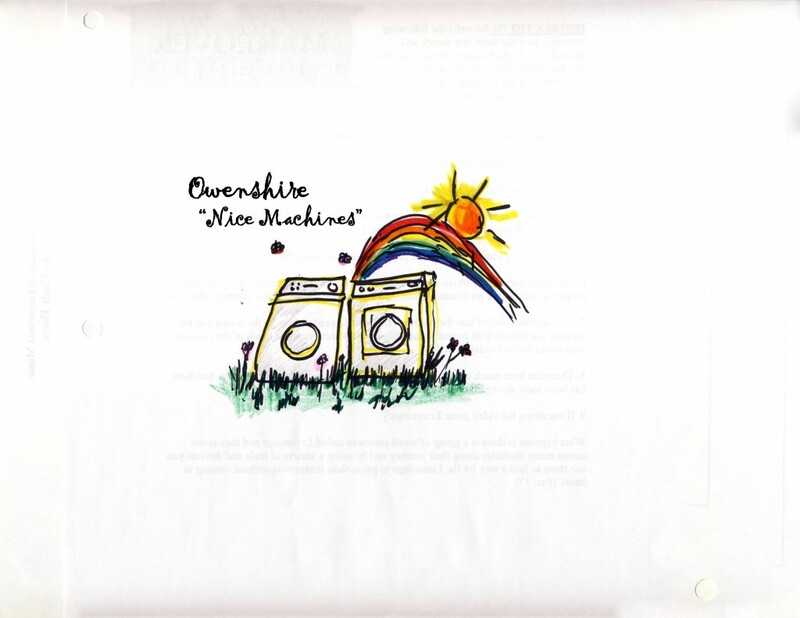 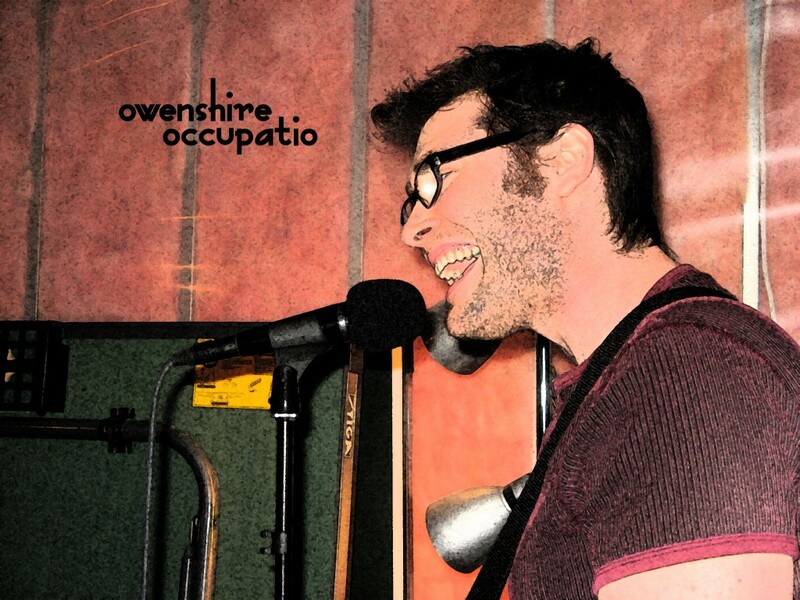 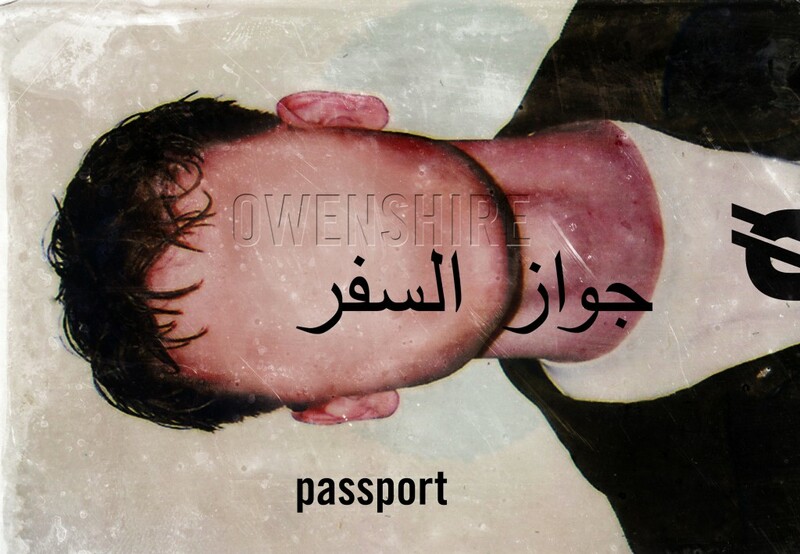 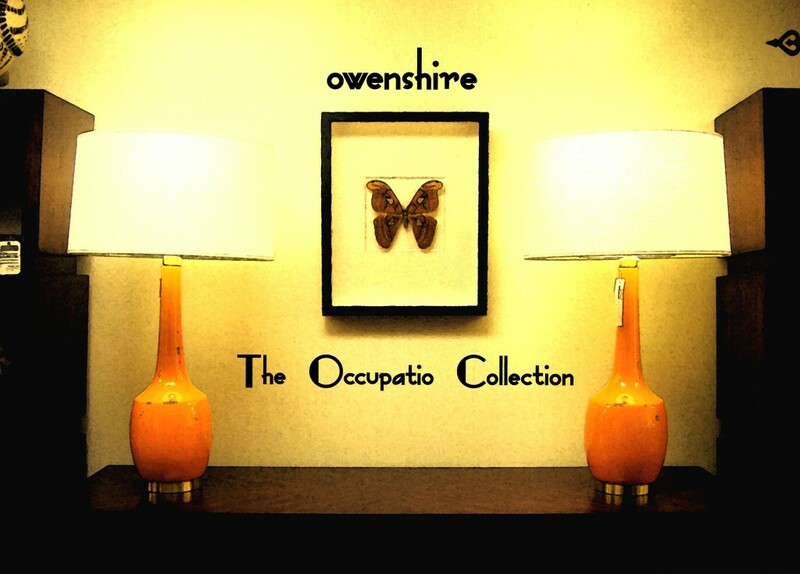 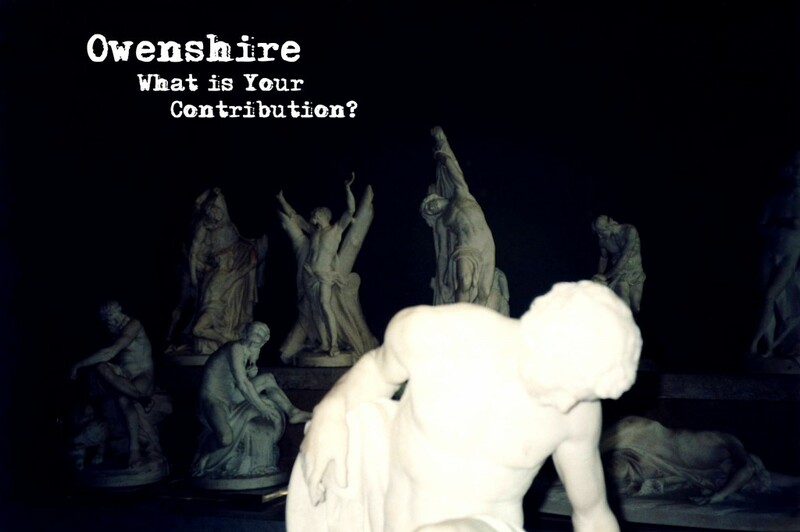 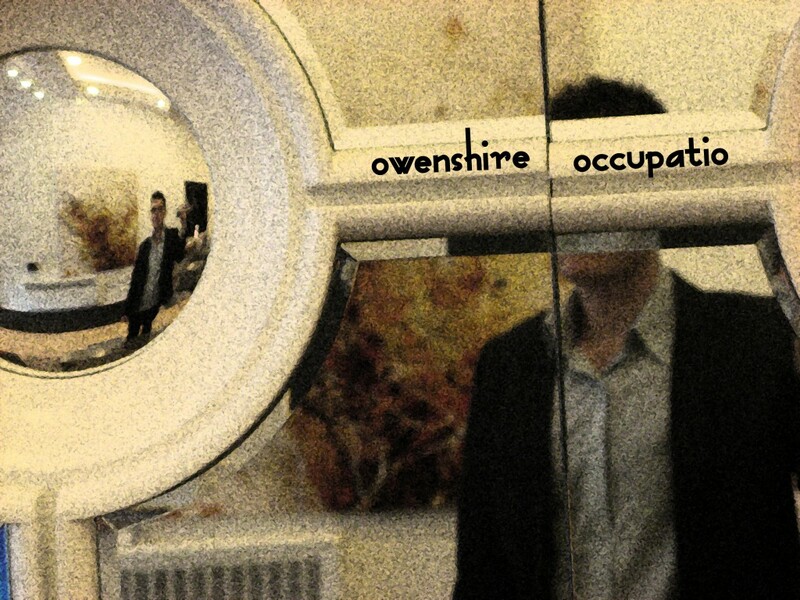 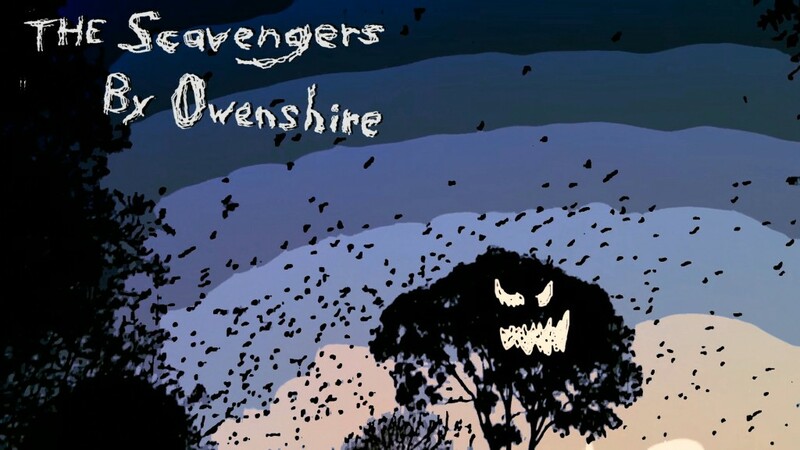 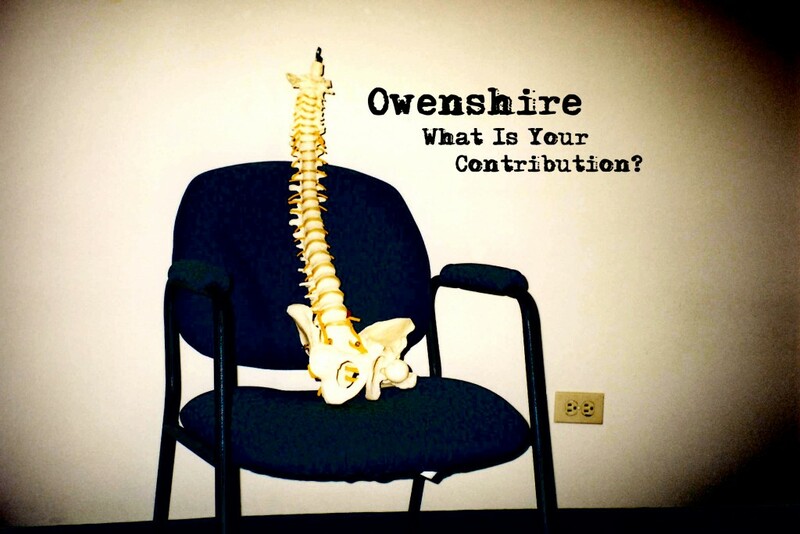 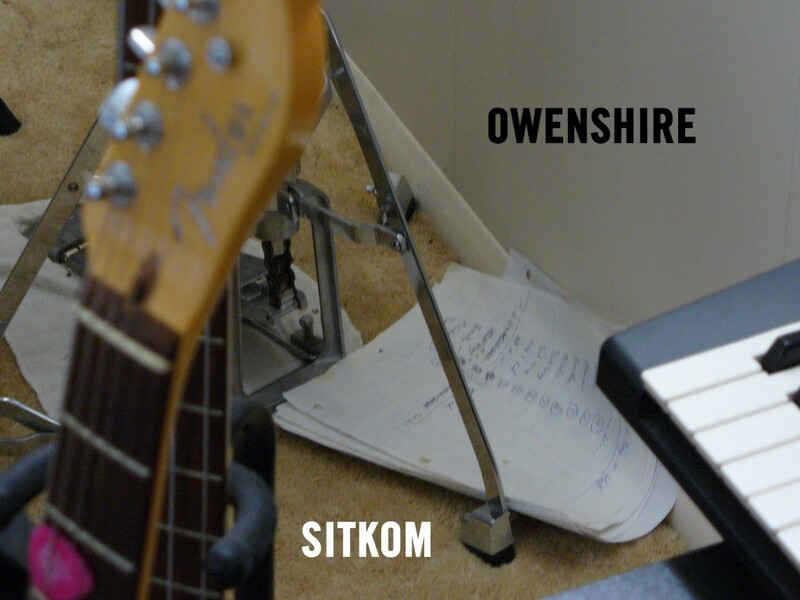 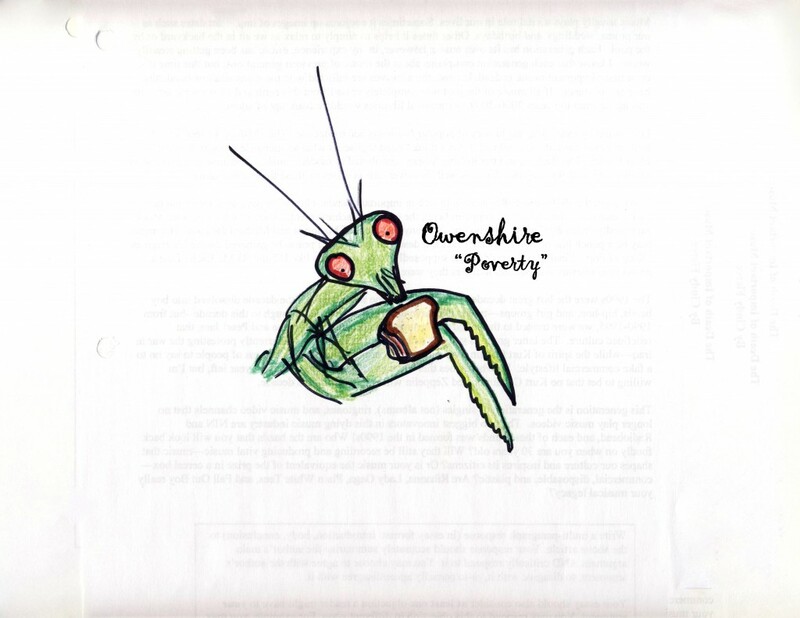 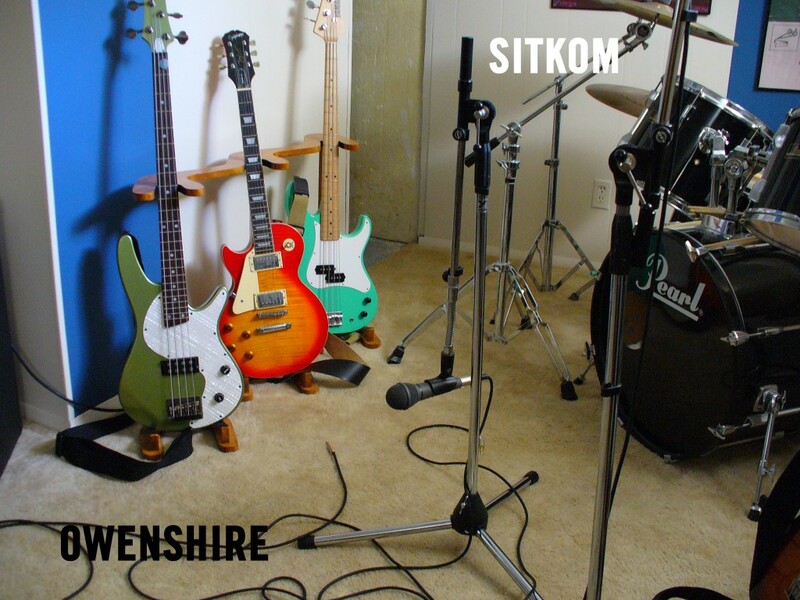 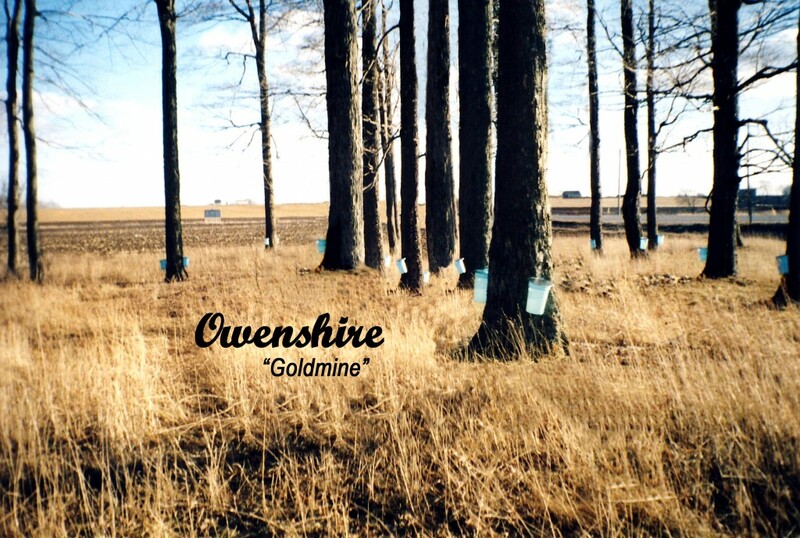 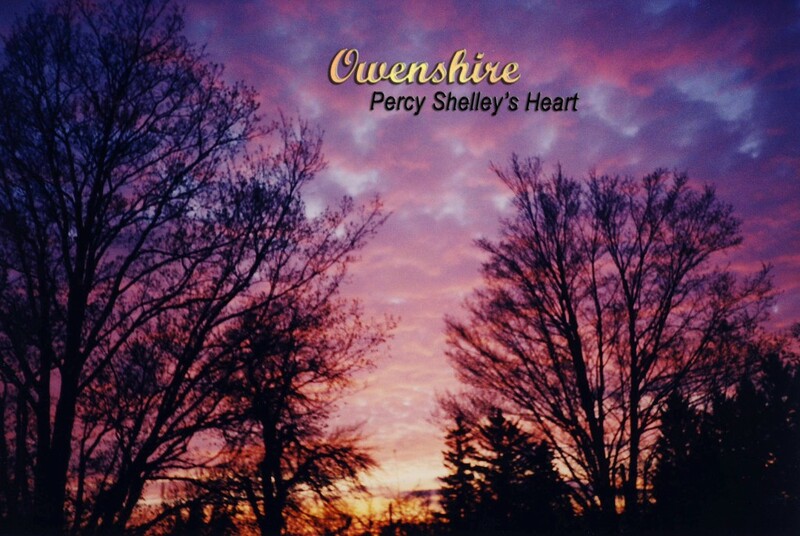 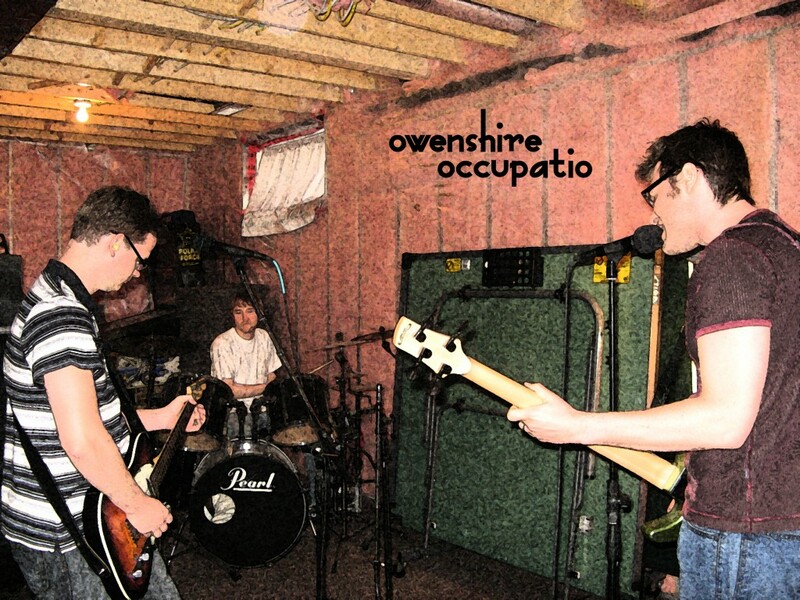 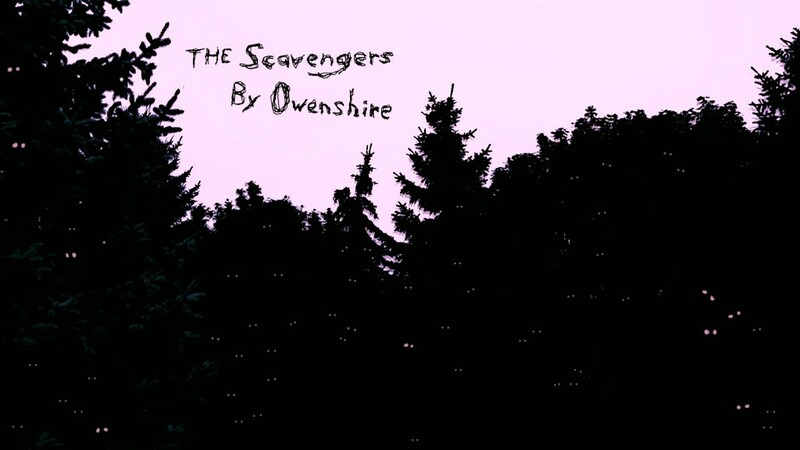 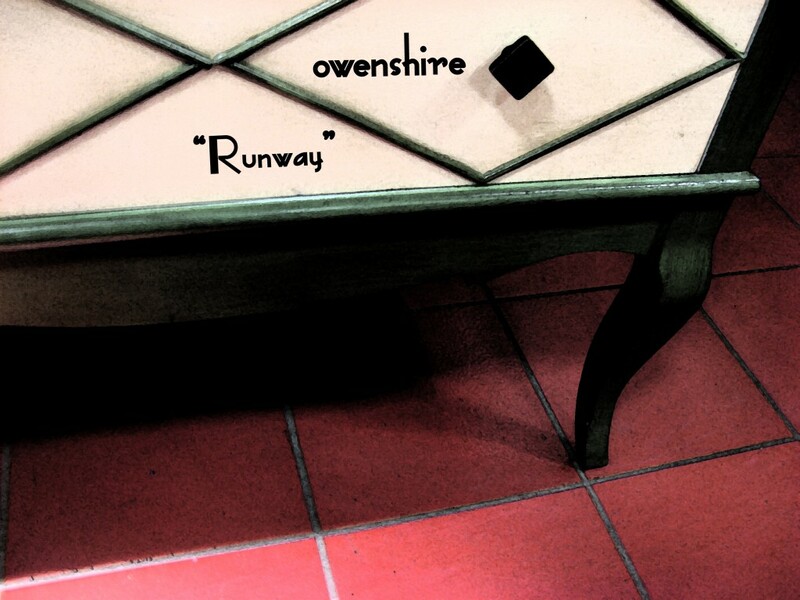 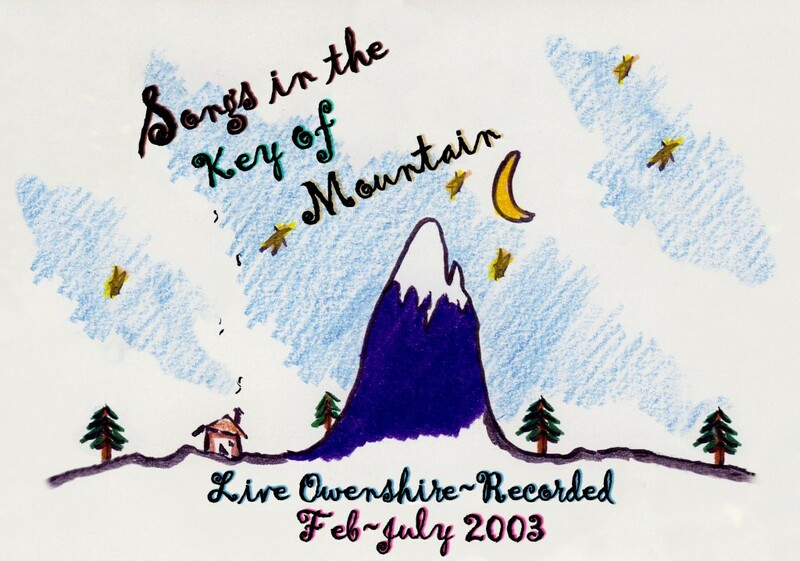 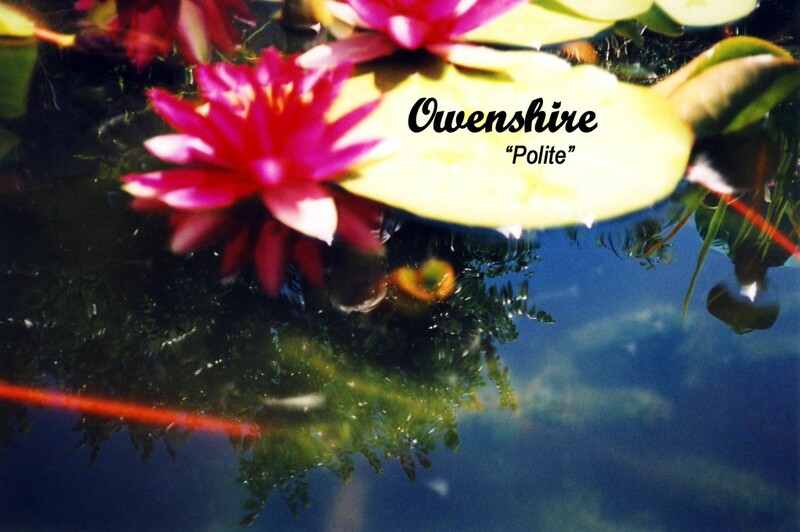 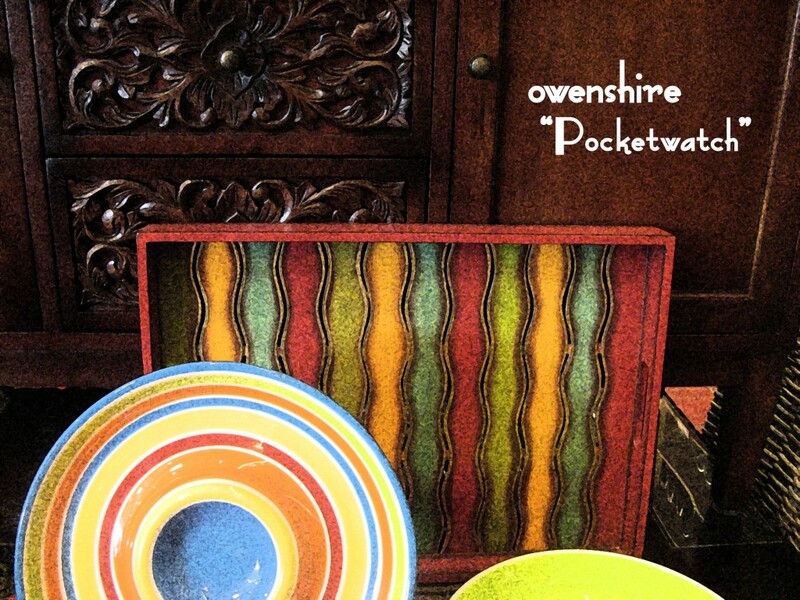 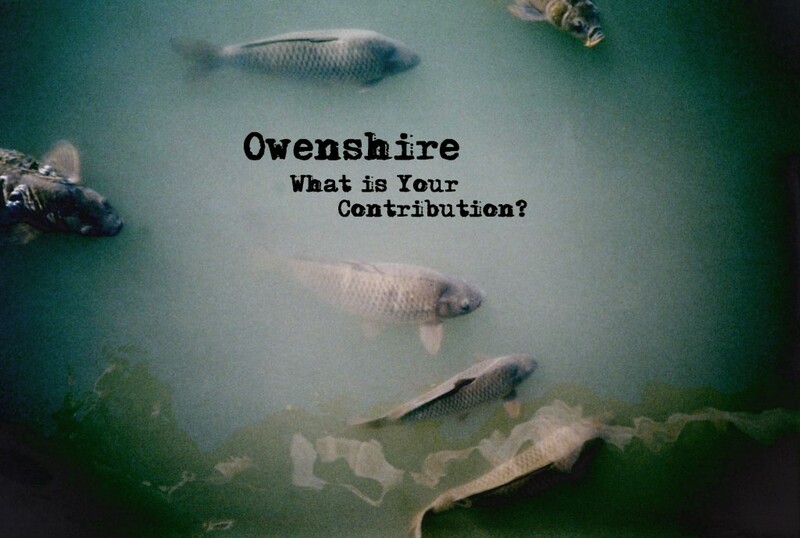 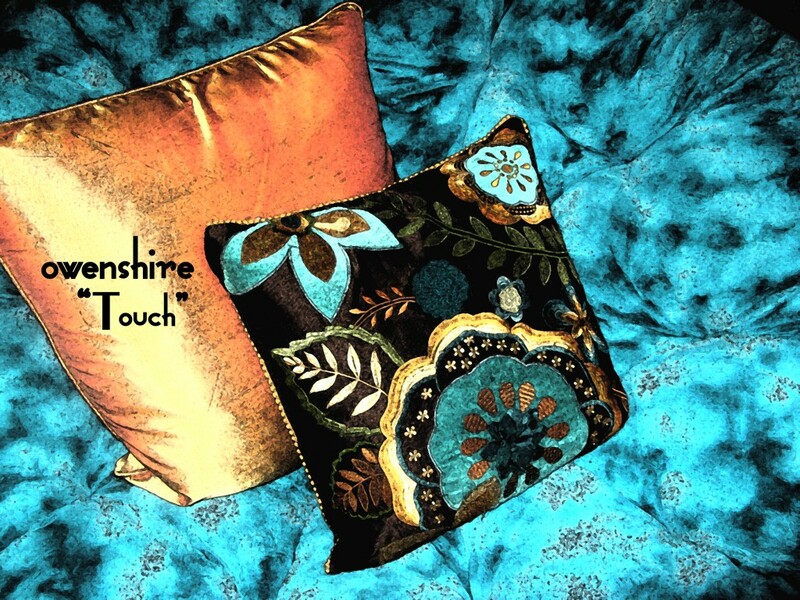 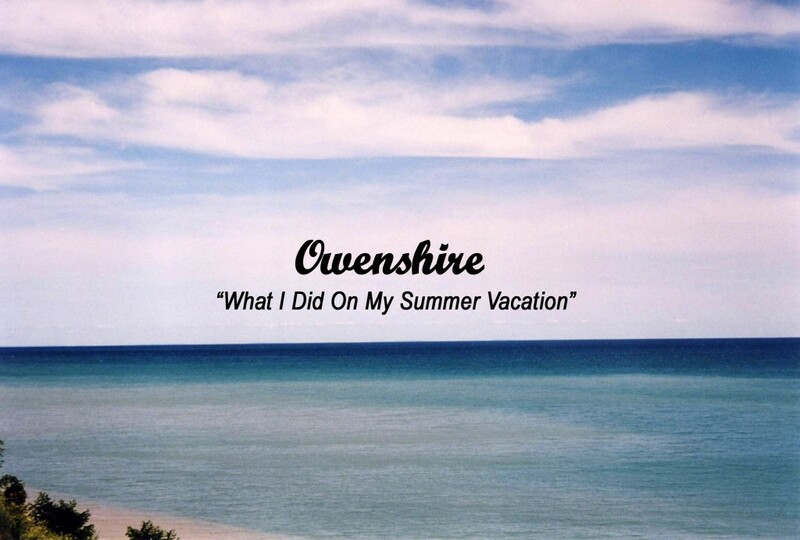 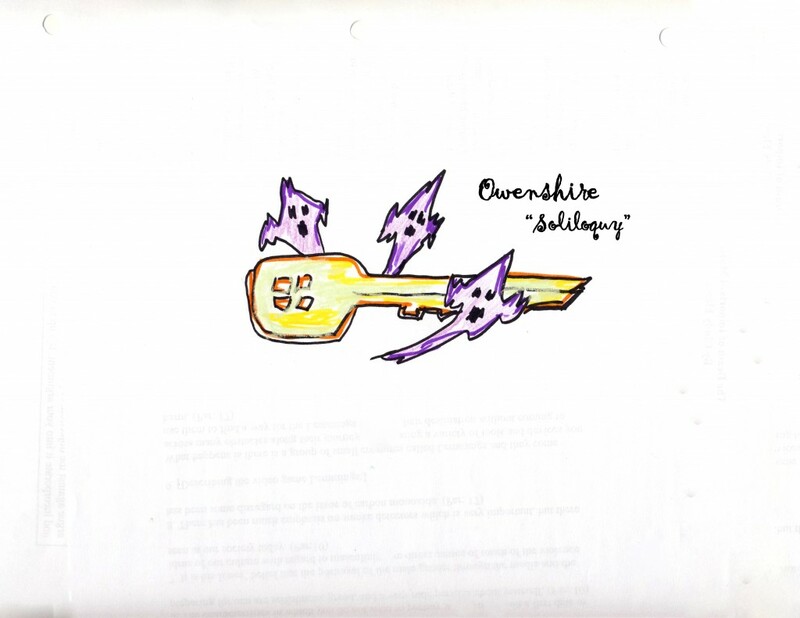 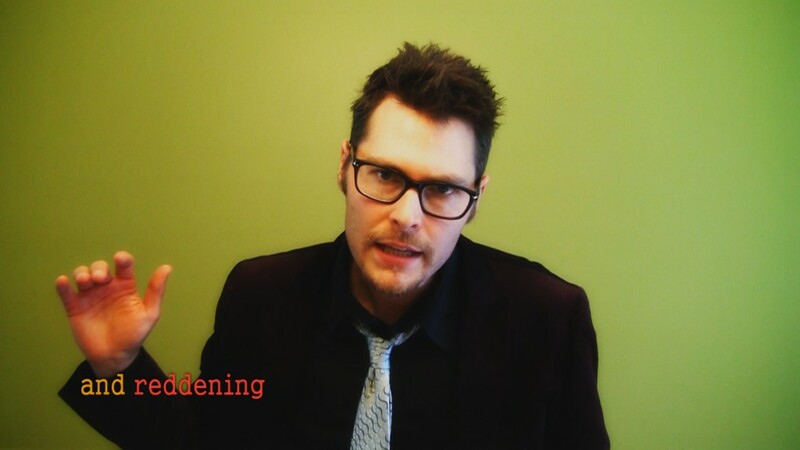 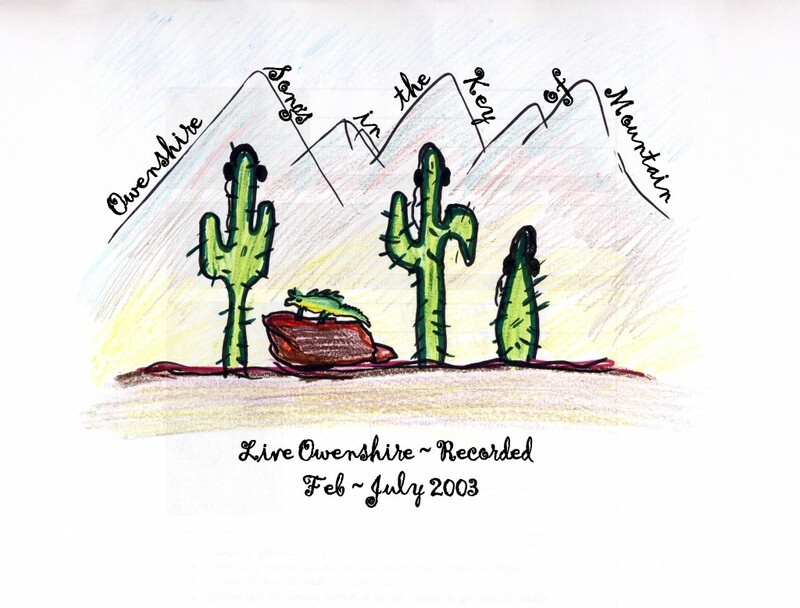 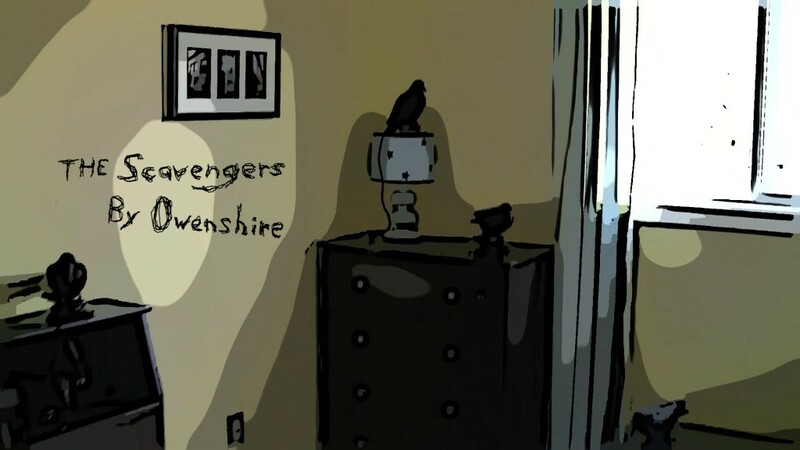 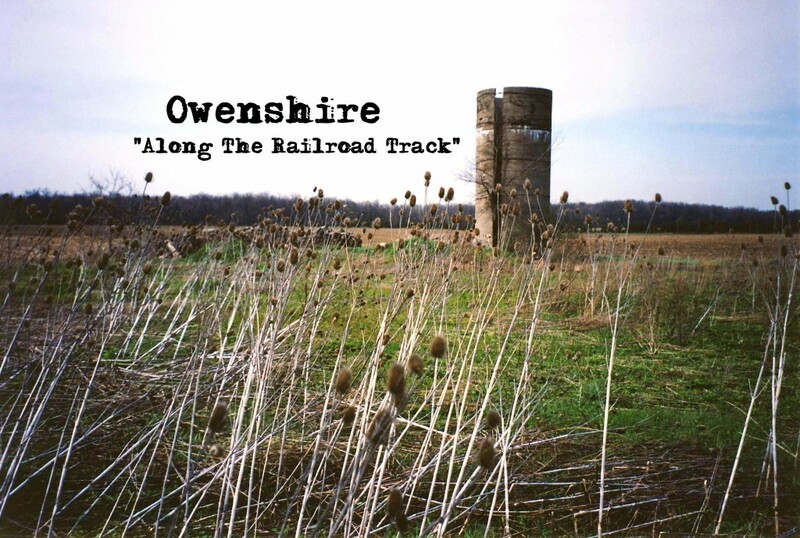 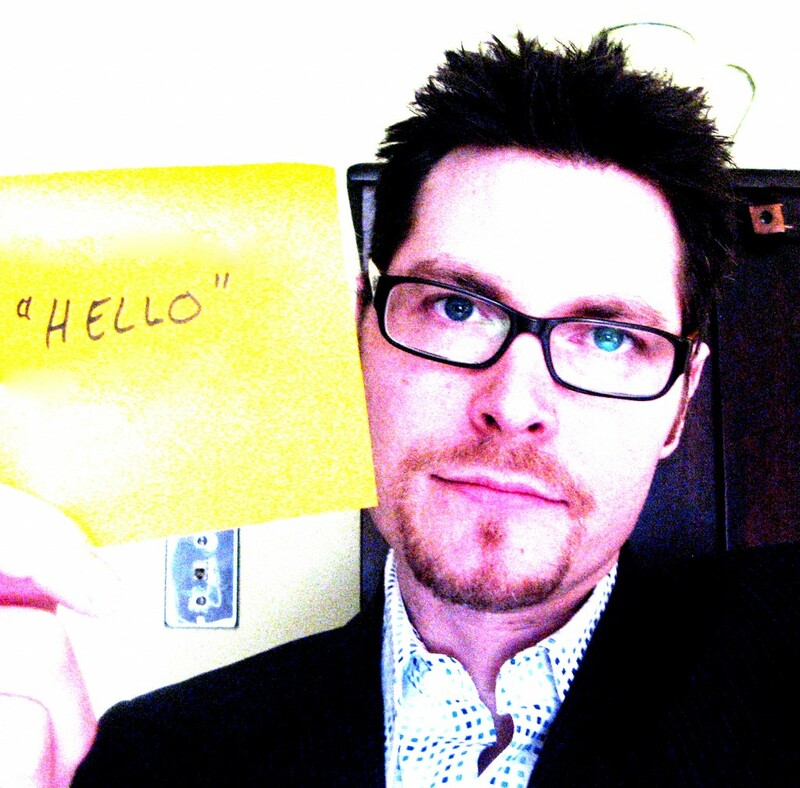 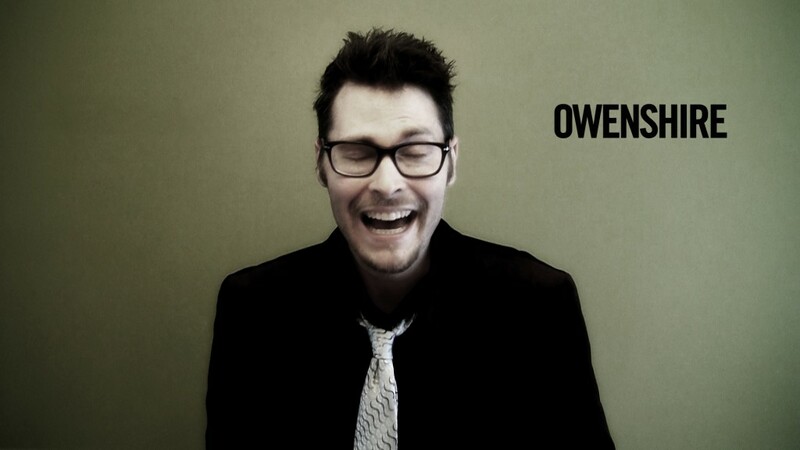 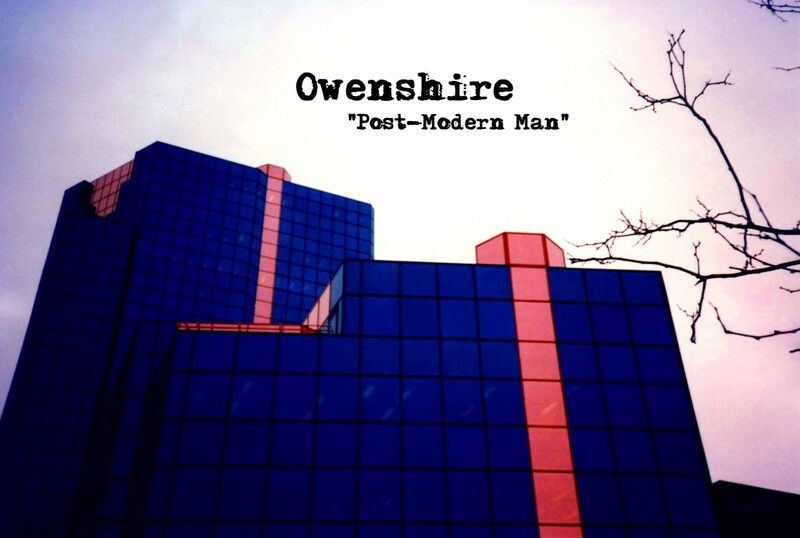 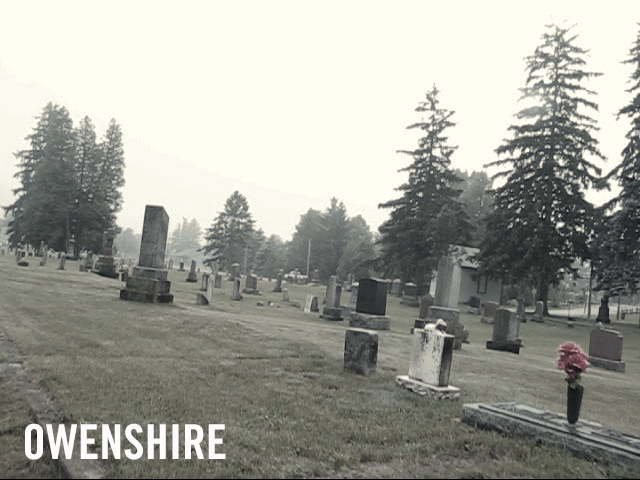 For complete access to all wallpapers, album artwork, band photos, and liner notes, please visit owenshire’s Flickr photostream.